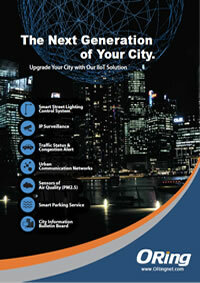 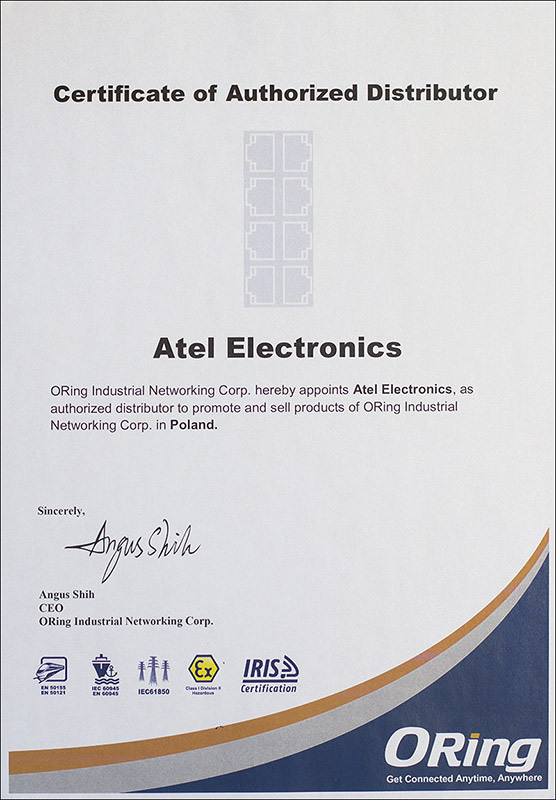 ORing Industrial Networking Corp was founded in 2008 by a group of engineers that are known as outstanding experts in the field of industrial networking technology for years. 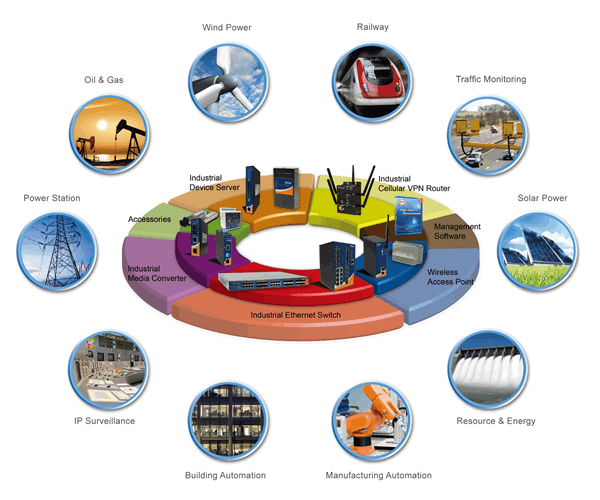 ORing is skilled in the field of industrial networking, as well as in technical research, product development and manufacturing. 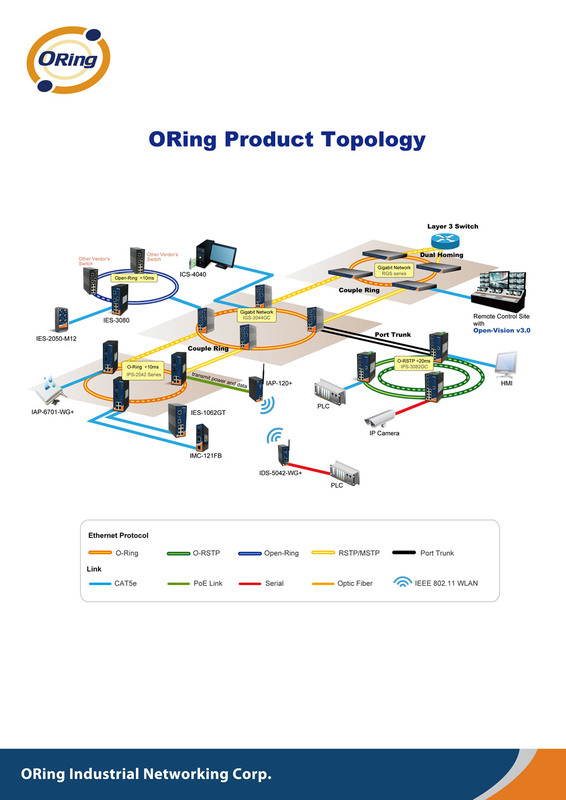 As a developer and supplier of Industrial Networking Device, ORing is mainly focused on the products of Industrial Ethernet Switch, Industrial Serial Device Server and Industrial Wireless products. 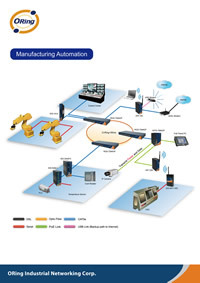 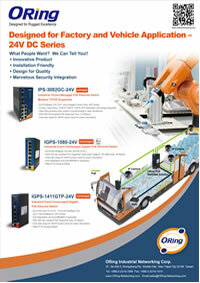 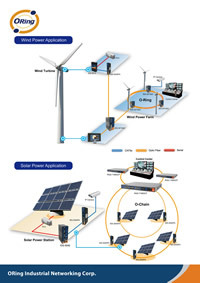 With the integration of our qualified and reliable industrial Networking Products, the overall communication backbone for business and industry can be easily established with security and reliability. 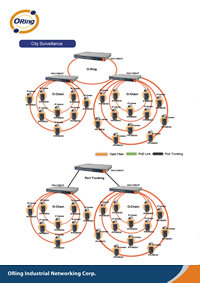 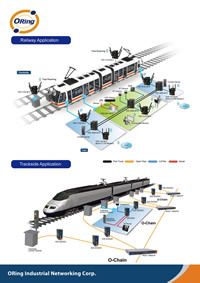 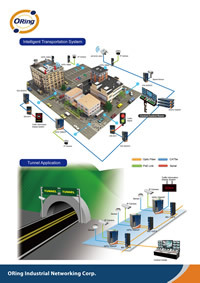 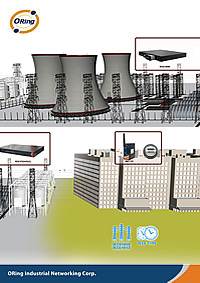 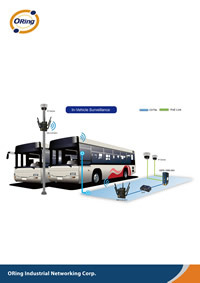 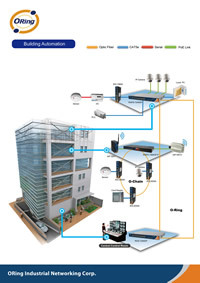 ORing provides total solutions for IP base industrial-grade networking devices such as PAN, LAN, WAN, Metro, wired/wireless, mobile connection. 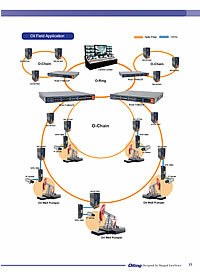 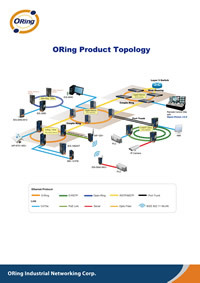 With the extraordinary Open-Ring™ technologies, ORings products can be used as an integrator of all sorts of industrial networking products in the market. 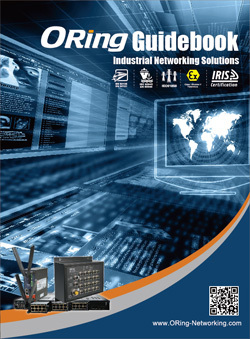 Description: The ORing 2016 Product Guidebook is the easy-to-carry pamphlet with company information, product overview and selection guide, key technologies, and vertical market applications. 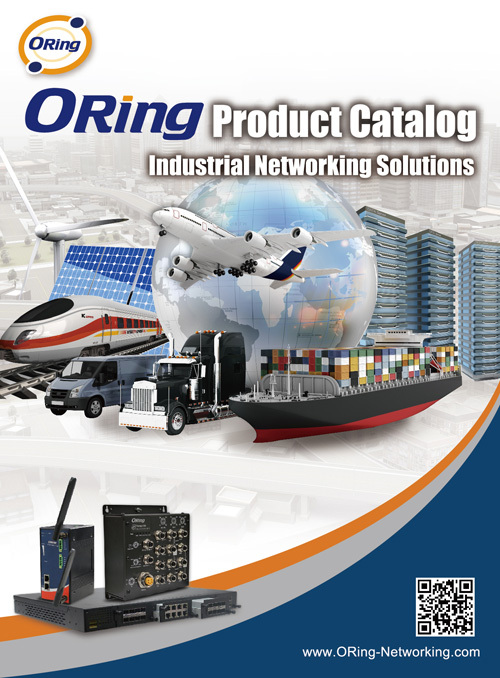 Description: This catalog is the comprehensive reference to ORing the company and exciting 2016 ORing products, plus ordering information, key technologies, and vertical market applications.